So by now you may or may not know that same-day airings of CBS’ “The Young and the Restless” are now available on TVGN after just over seven years on SOAPnet. 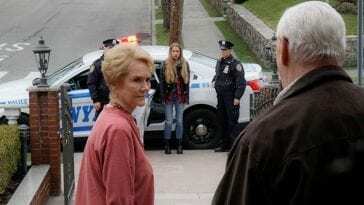 To keep you up-to-date with the soaps transition, we thought it best to provide new and old viewers with some tidbits on TVGN and “Y&R’s” move to its new home. TVGN is available on channel 273 on DirecTV and channel 117 on Dish Network. 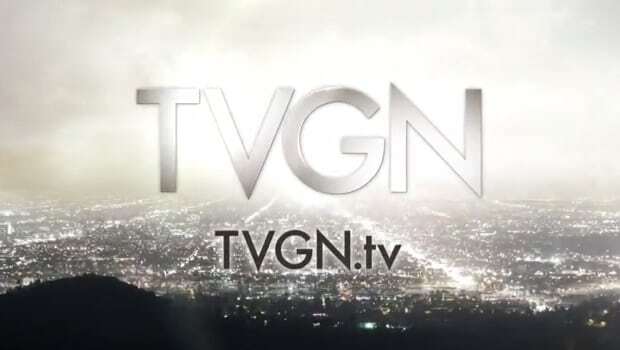 For additional information on how to find the channel, visit TVGN.tv. 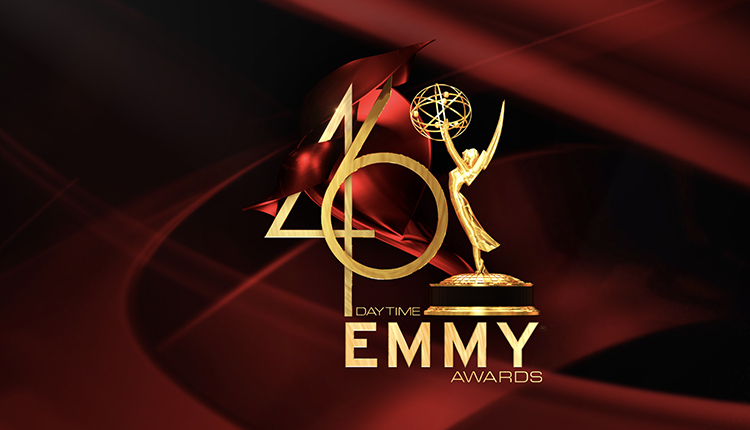 “Y&R” will continue airing same-day episodes in its coveted 7:00 PM ET/PT timeslot as it did while on SOAPnet. Tuesday through Friday mornings, the previous nights episode will air at 10:00 AM ET/PT. On Monday mornings, the Friday episode will air at 10:00 AM ET/PT.